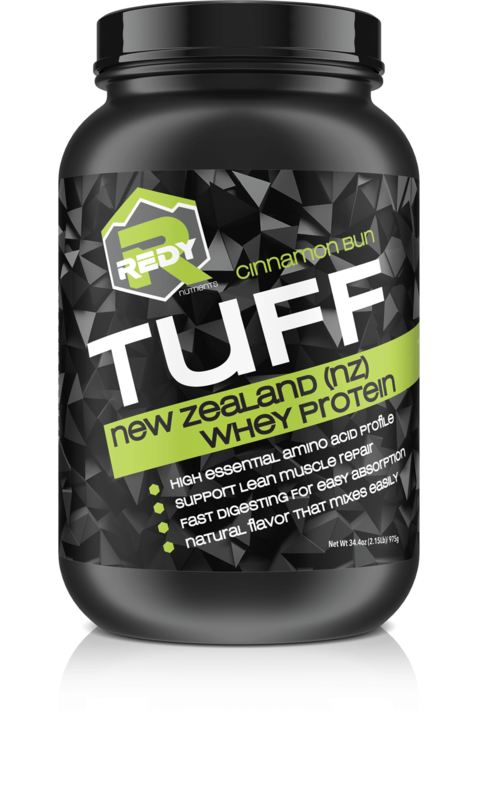 We are excited to release our newest product - Redy TUFF. A New Zealand Whey Protein designed with quality ingredients to build and repair muscle, boost your immune system and provide a positive nitrogen balance to help with weight loss. Success in the field begins with preparation in the off-season. 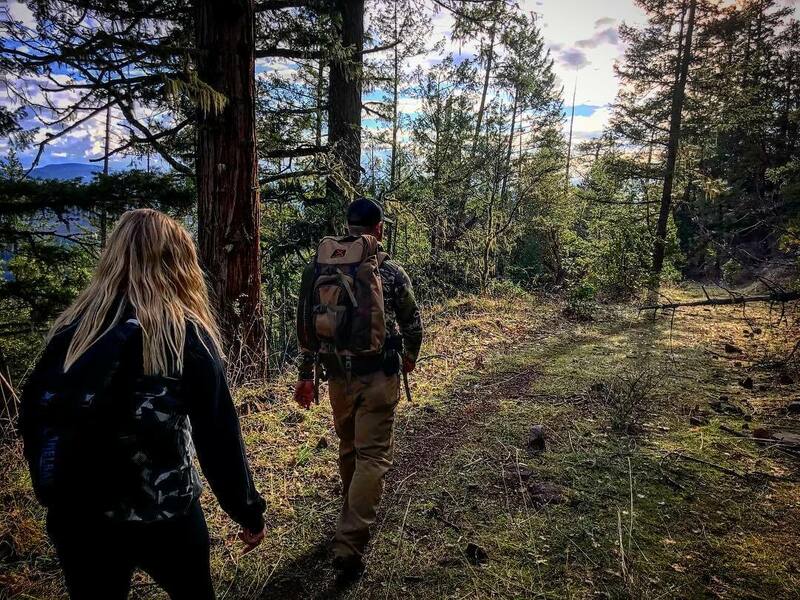 Redy is here to help elevate your gains and push you to OWN THE WILD. 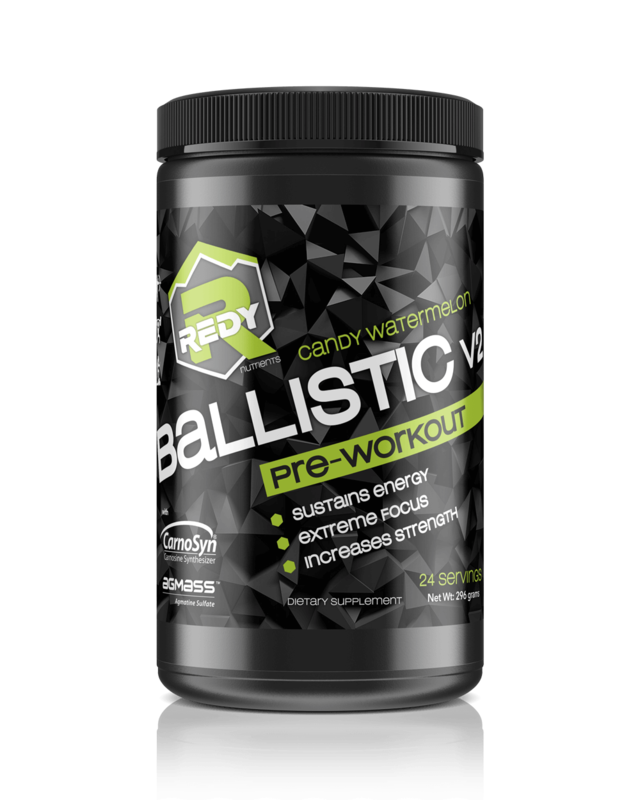 Ballistic V2 is an advanced, long lasting energy and endurance pre workout designed to use in the gym, on the mountain or trail. It's science based ingredients work in concert with each other to increase your ability to push your limits further than you may have thought possible. Easy to drink and long lasting you will get no crash with this amazing product. 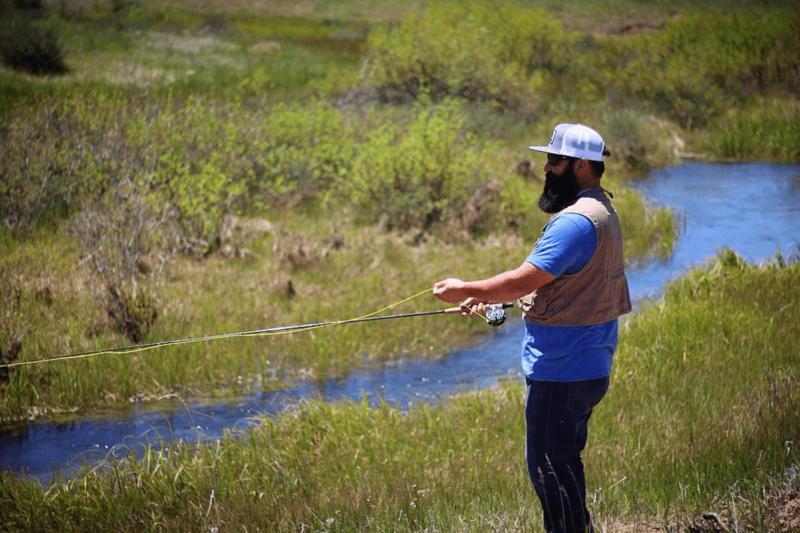 Now get out there and see what kind of adventure you can take on with V2 in your arsenal. 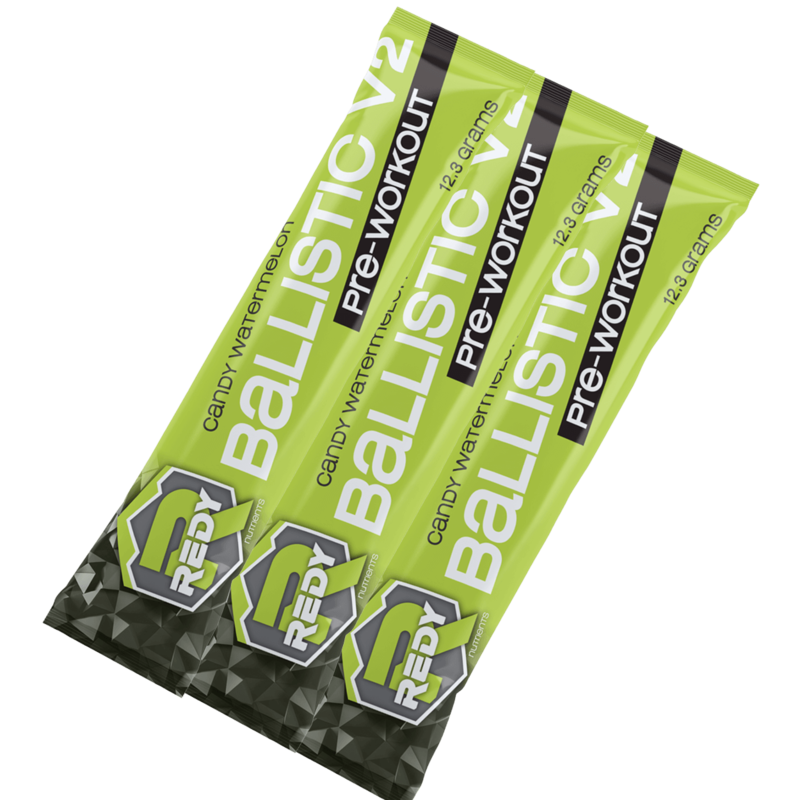 Ballistic V2 is a cutting edge energy and performance product. 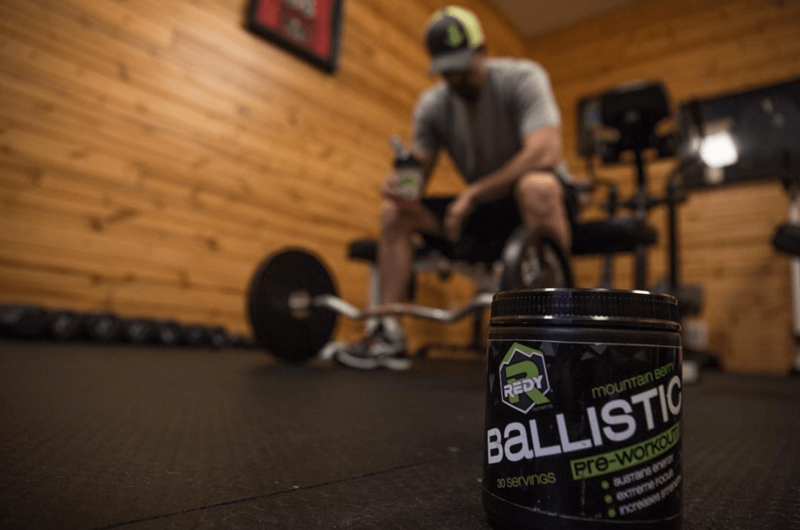 Whether you are in the gym, on the mountain or in the outdoors pushing your limits, you can count on Ballistic V2 to improve, increase and maximize your effort and performance. 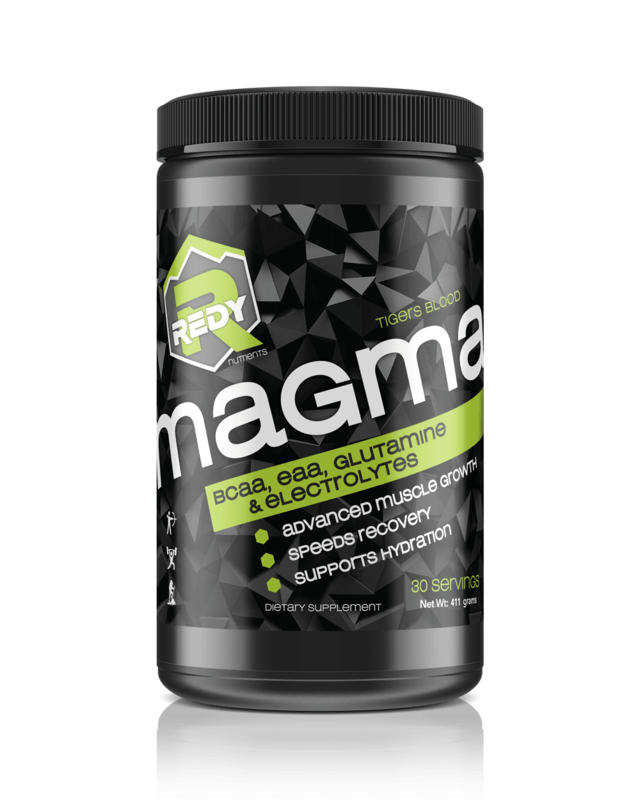 Magma enhances recovery and redefines the Branch Chain Amino Acid (BCAA) complex. 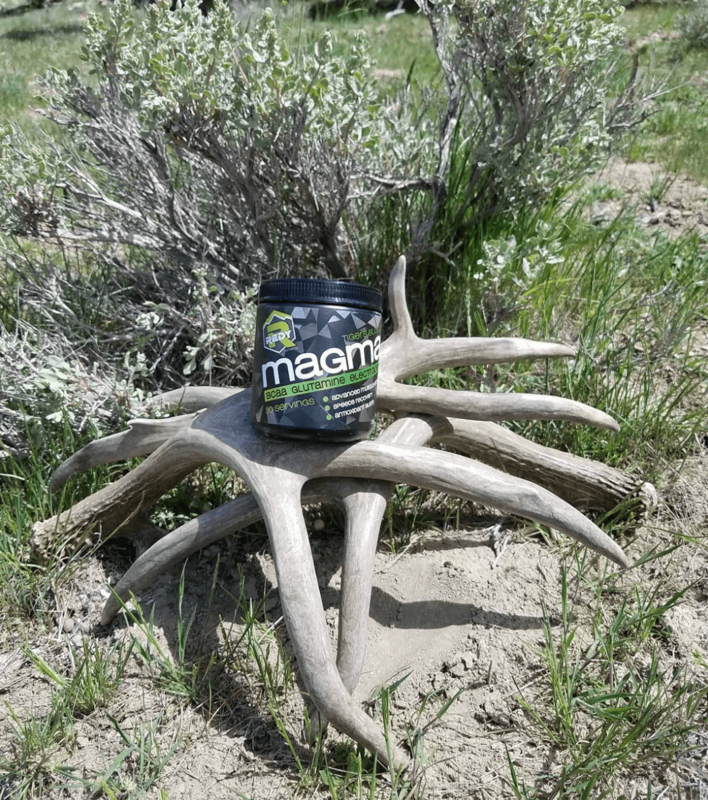 Whether it's a long grind on the mountain chasing rutting elk, pushing yourself through those last reps, or pounding out the last mile, Magma takes you there. TUFF, is the key to your quest for the perfect you. 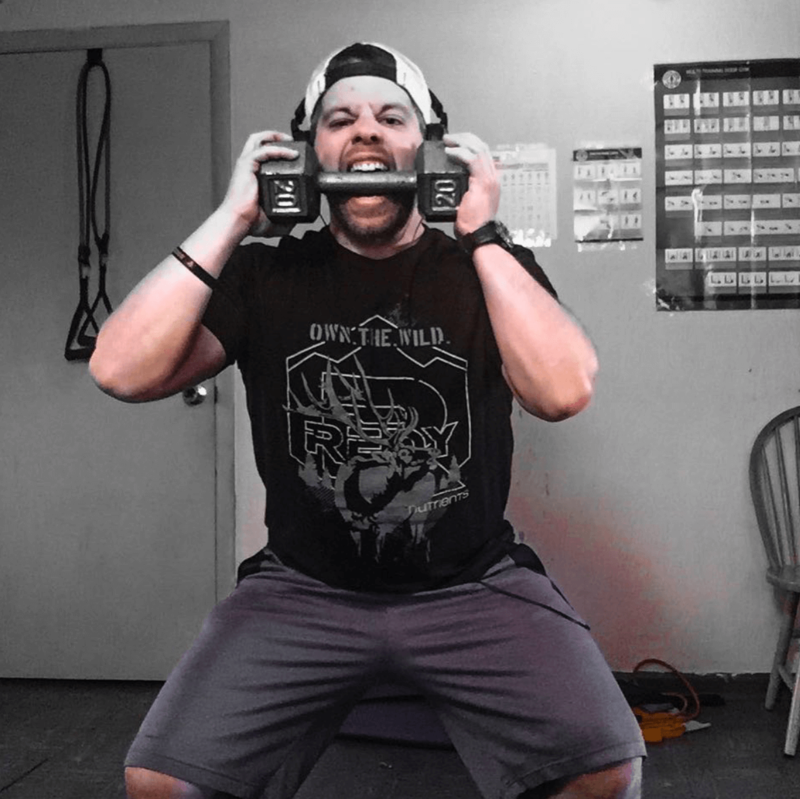 Whether finishing that last set in the gym, or pushing to cut off that giant elk, TUFF has the quality ingredients to build and repair muscle, boost your immune system and provide a positive nitrogen balance to help with weight loss. 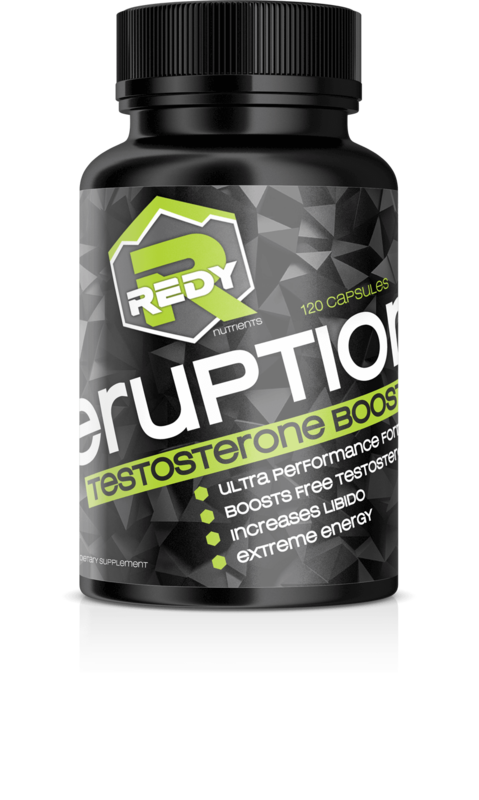 Eruption is the next generation of Testosterone Booster. Whether getting older, feeling fatigued of lacking in libido, Eruption is all you need to feel like a kid again. 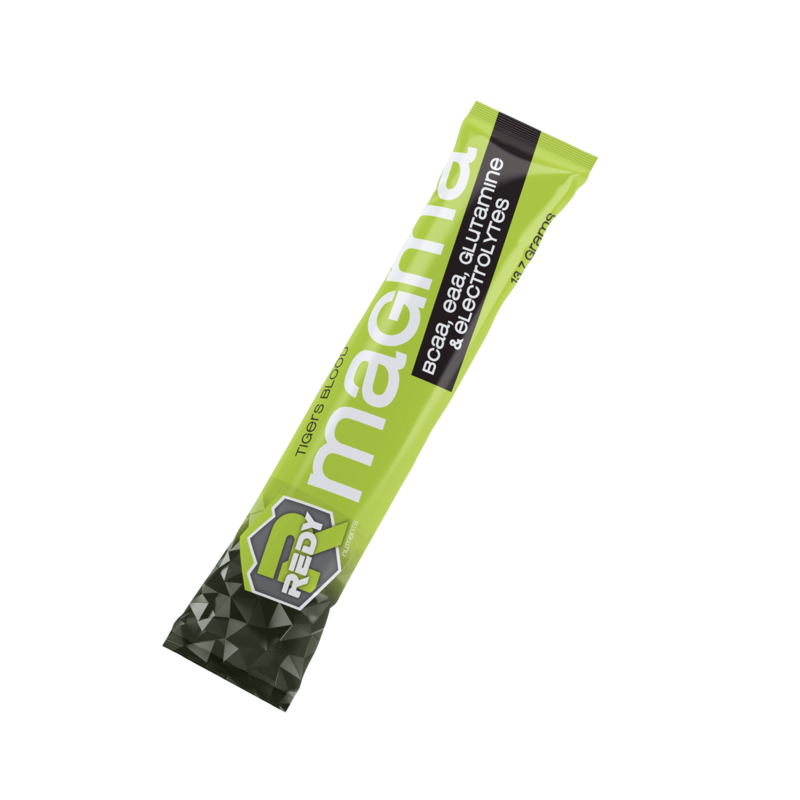 Packed with clinically studied ingredients, Eruption can increase strength, energy, virility, lean muscle and libido. 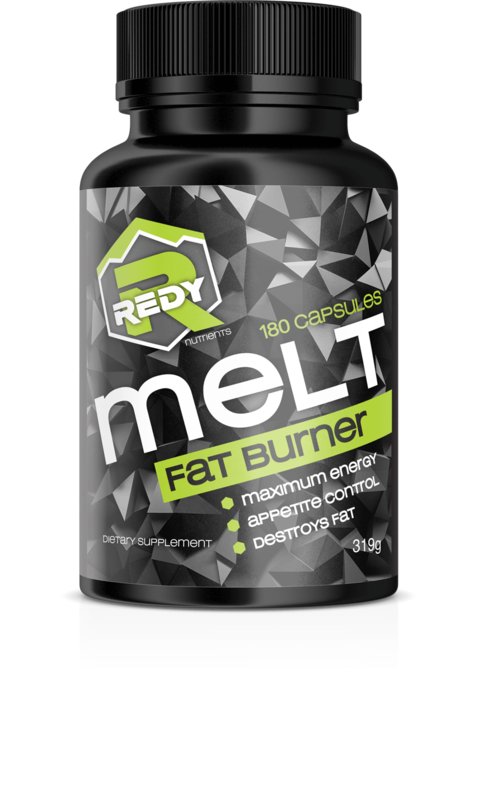 Melt is a multi-phase fat burner. You work hard, watch your diet, exercise regularly and still need help getting fit? Melt will increase energy and focus, elevate your mood and suppress your appetite. When coupled with a proper diet and a workout regimen that fits your lifestyle, Melt offers results. 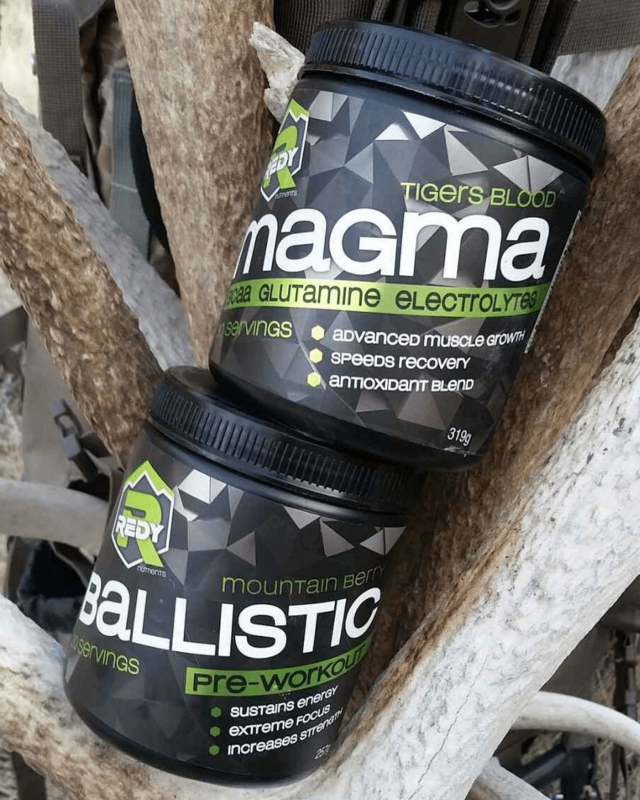 Seismic is the building block to take your muscle growth and athletic endurance to new levels. 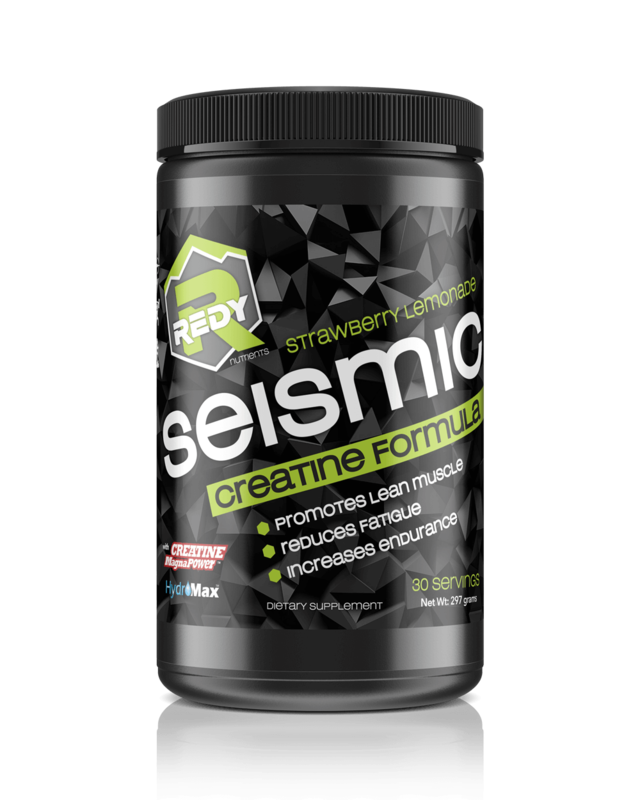 Seismic is specifically formulated to increase your endurance, capacity and strength. Loaded with several quality forms of science backed Creatine and protein synthesizing amino acids. Live Redy is more than a tagline. It is a lifestyle decision. It’s deciding to push yourself to the fullest and prepare for the success you wish to achieve. 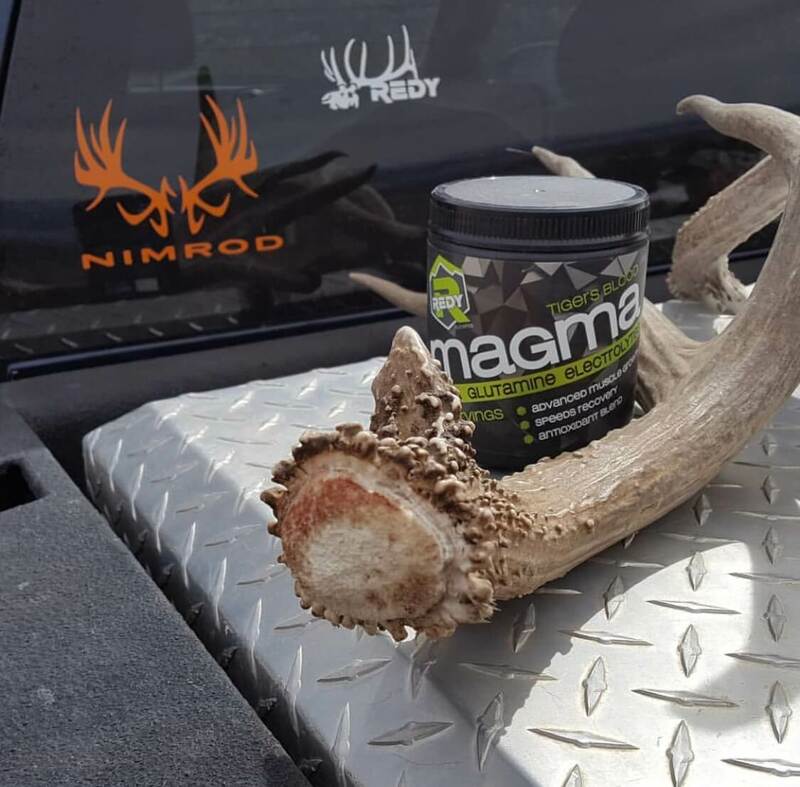 At Redy Nutrients our products are designed to ensure you maximize your efforts. 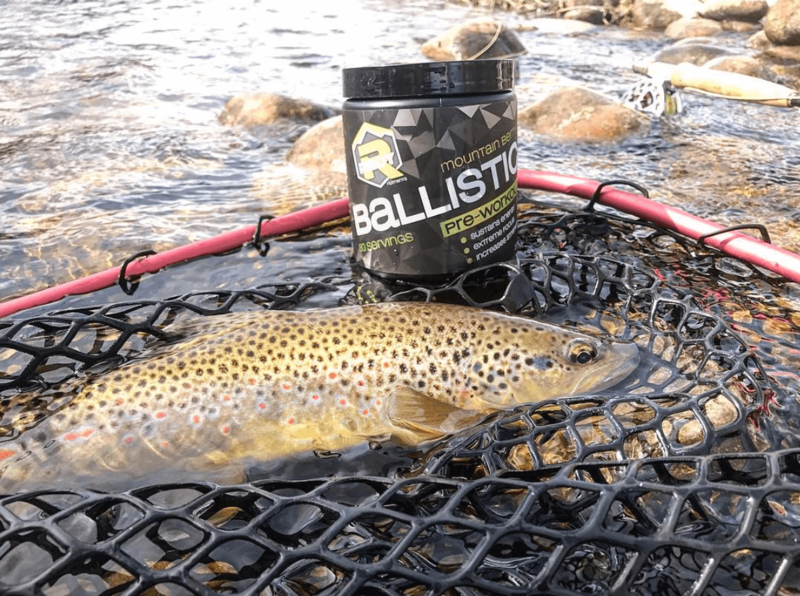 Each product has been carefully reviewed and tested prior to its release and what you see on the label is what you get. Chest and tricep work out tonight was killer! 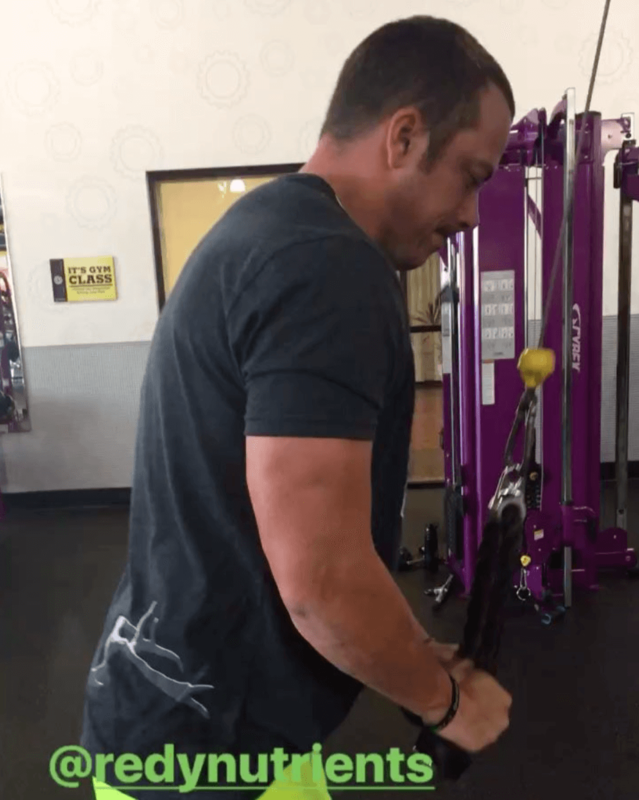 @sash_04 put a fantastic workout together for us! 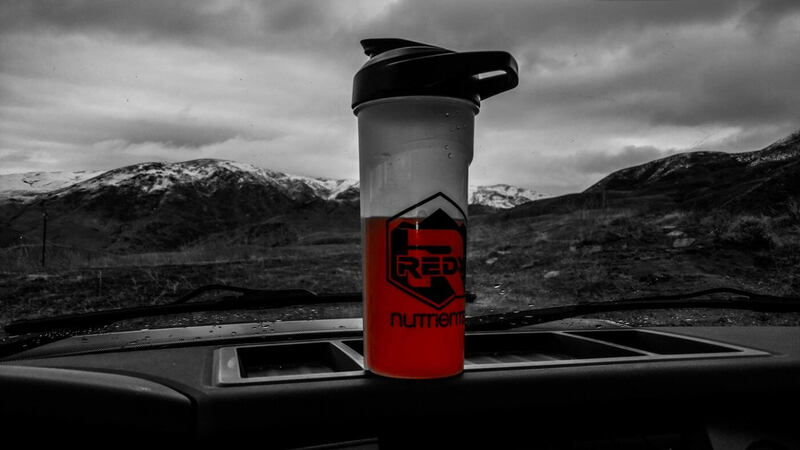 Thanks to our @redynutrients for helping us get through our workout! . I did not take the time this morning to take my pre workout @redynutrients and man did I notice a difference. Low energy low focus and not the workout I wanted or needed. Get your Redy it makes a huge difference. Use promo code "nimrod25 " and get your discount.